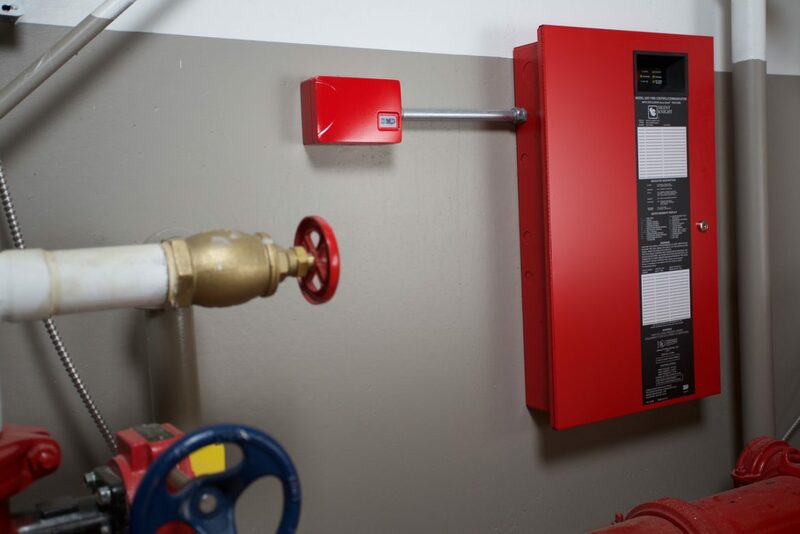 Our fire alarm systems can be configured for any home or commercial application. 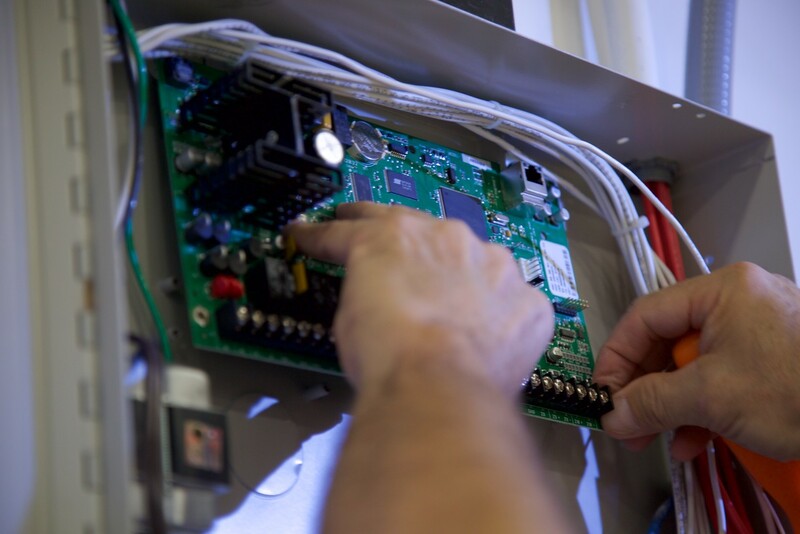 Whether you’re renovating a space for a wired system, or looking to install a wireless system in a finished building, our systems can include any combination of devices to meet your needs. Fire alarm systems can also provide a discount on your home owner’s insurance policy. Carbon monoxide is a colorless, odorless gas that is lethal to building occupants. Make sure your building is in compliance with new carbon monoxide detection laws. Detectors can be easily added to any fire alarm system. Sprinklers are an essential part of major fire protection plans. Monitoring water flow and tamper valves is required by code and can be done through any of our UL listed panels.